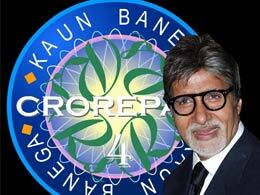 The second time 5 Crore had been won in Kaun Banega Crorepati. 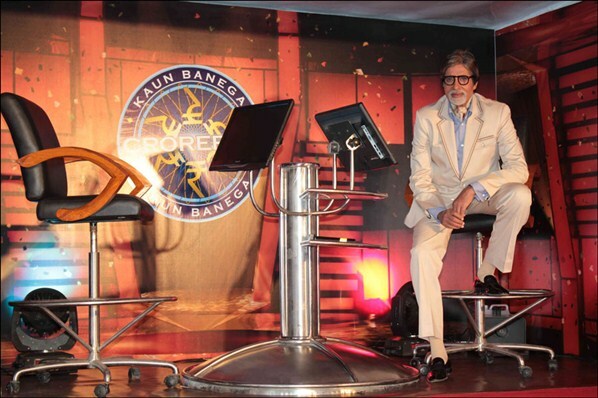 Kaun Banega Crorepati is the popular game and the most watched program in India hosted by Bollywood megastar Amitabh Bachchan since 2000 the show which is an offshoot of UK's 'Who Wants to be a Millionaire'. This 5 Crore Jackpot has be won in Session 5 in 2011 for the first time by Bihar person Sushil Kumar. In this current session KBC6 Mumbai home-maker have won the mega Jackpot of 5 Crore. 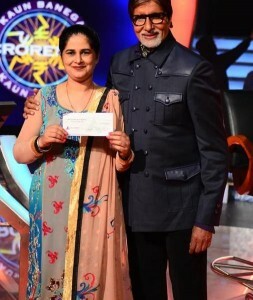 Sunmeet Kaur Sawhney, a 37 years old Punjab women who resides in Mumbai had won the Mega Jackpot. She is married to a small-time actor who has done some side roles in Hindi films. She has two daughters. She planned to sponsor some rituals of her Punjabi tradition. Be ready to be the third person to achieve it. Are you waiting for this Hot seat?